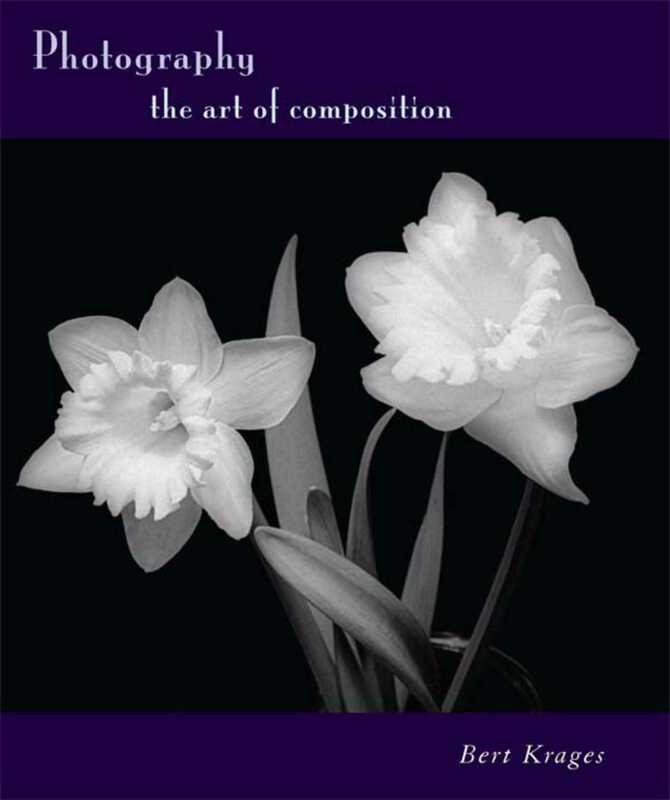 Since the beginning of the twentieth century, photographic composition has been taught mostly by applying the principles from the field of graphic design. But the factor that distinguishes the work of master photographers is their ability to see and describe scenes visually. This book follows contemporary educational methods used to teach fine arts such as drawing and painting, concentrating on teaching the perception of critical visual elements and understanding how they will be rendered photographically. "In many respects, this book can do for photography what Betty Edwards’ best-selling Drawing on the Right Side of the Brain did for drawing. Many people believe that seeing is a mysterious gift, the so-called artist's eye." says Krages. The core of the book is a group of sixty exercise that readers perform to learn how to perceive points, lines, and shapes in static and dynamic settings. These exercises are structured enough to push photographers to develop their cognitive abilities while at the same time flexible enough to allow for individual creative expression. They also show the importance of knowing about the subject and provide some history about the specific genres at the heart of each exercise.